Treat yourself to exclusive views of the 9:00pm Family fireworks, the stunning Bridge Effect and Midnight Displays aboard one of our historic tall ships with access to privileged viewing areas. 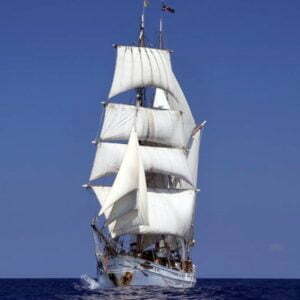 The Southern Swan and Soren Larsen are magnificent traditional square rigger tall ships built in the style of the 1850s. 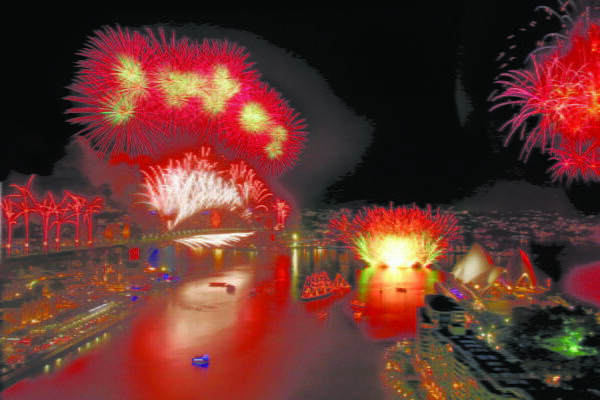 They have been part of Sydney Harbour’s New Years Eve celebrations for over twenty years. 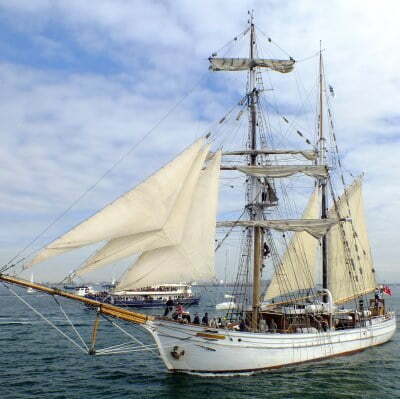 Coral Trekker is a new addition to the Sydney Harbour Tall Ships fleet offering an alternative experience. 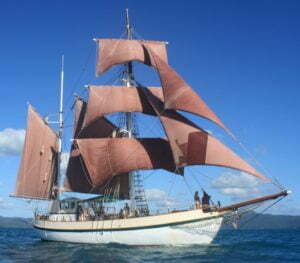 “Trekker” is a smaller tall ship with a capacity of 40 people, and will feature recorded music rather than a live band as on Soren and Swan. Note that access to the heads/toilets on “Trekker” is via a steep staircase and may not suit some people. Alternatively why not enjoy the Sydney Fireworks from our 1920’s timber ferry Wangi Queen? – just $649 per person! 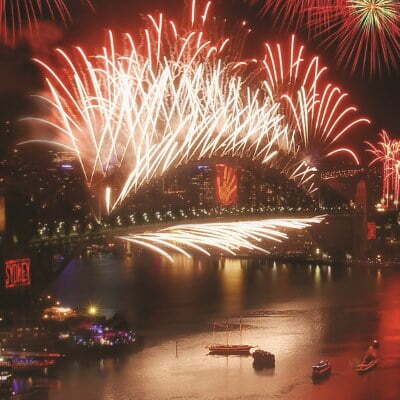 You will get to experience Sydney NYE on the harbour in style & complete comfort. Treat yourself to exclusive views of the 9pm Family fireworks, the stunning Bridge Effect and Midnight Displays from aboard the Southern Swan tall ship, which has access to privileged viewing areas. 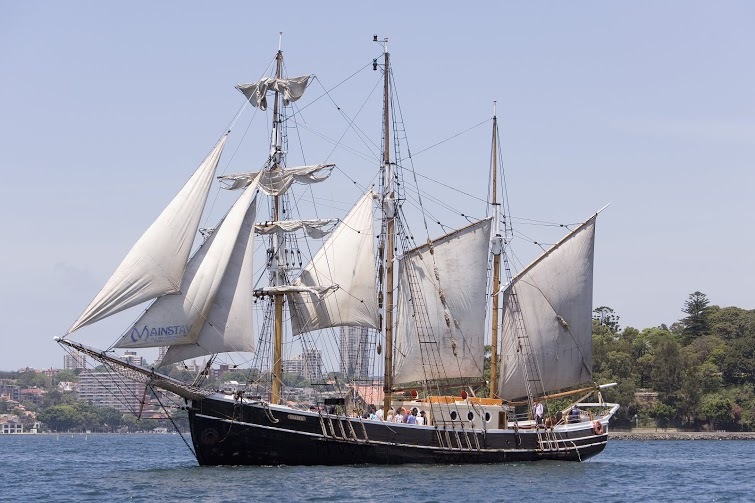 The Southern Swan is a magnificent traditional square rigger tall ship built in the style of the 1850s and has been part of Sydney Harbour’s New Years Eve celebrations for over twenty years. 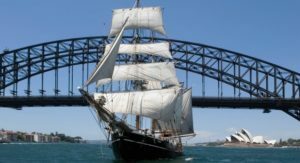 At the stroke of midnight, fireworks light up Sydney Harbour and you will enjoy a wonderful display from the deck of your tall ship. 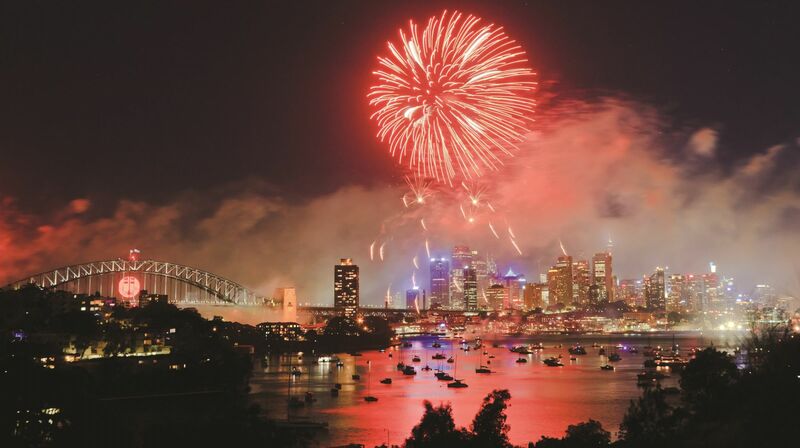 Watch in awe as both massive and intricate fireworks displays are set off from barges, rooftops up and down both sides of the harbour and the stunning Sydney Harbour Bridge. Soren Larsen & Southern Swan will feature a live band playing popular music and requests. Coral Trekker will play recorded music only due to space limitations. Relax and soak in the atmosphere, or kick up your heels and dance the night away. Boarding: To be confirmed Boarding: To be confirmed. Boarding is 15 minutes prior to departure. Return: To be confirmed, disembarking:To be confirmed. Total cruise duration is approximately 5.45 hours. Boarding: To be confirmed. Boarding is 15 minutes prior to departure.